Summer Steadman ends her journey to Oklahoma when she loses her family to illness. 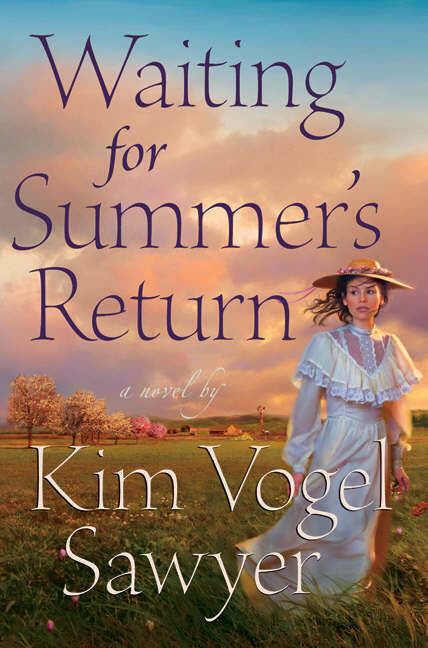 After her tragedy can Summer find happiness, even love, in a Mennonite community on the Plains? 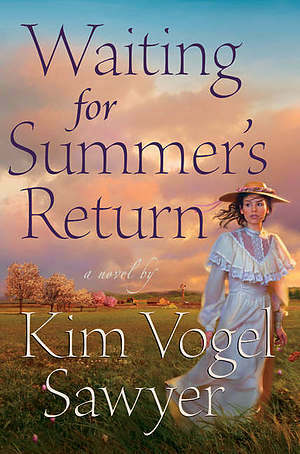 Waiting for Summer's Return by Kim Vogel Sawyer was published by Bethany House in June 2006 and is our 31274th best seller. The ISBN for Waiting for Summer's Return is 9780764201820. Be the first to review Waiting for Summer's Return! Got a question? No problem! Just click here to ask us about Waiting for Summer's Return.